Have you got to paint your room and furniture to enjoy the new look of your place? The new look must have brought the inconvenient odor to your surroundings. 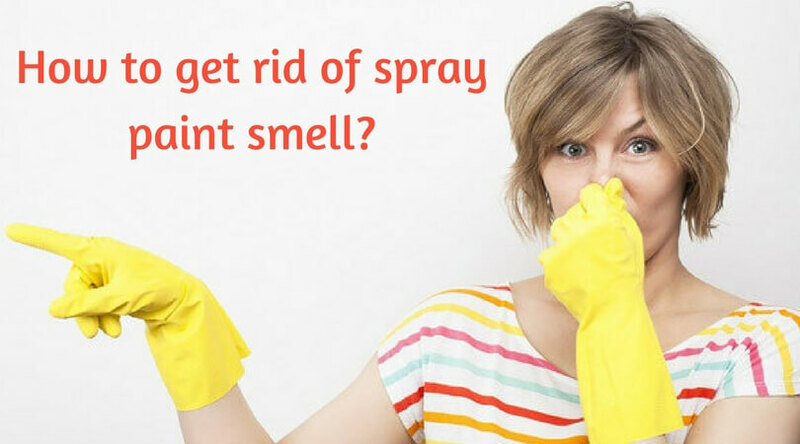 To get rid of paint smell you must be looking after the paint odor eliminator. 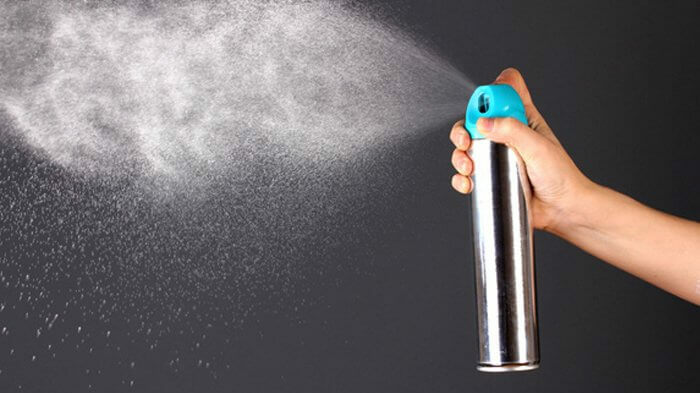 We all know that the spray paint smell for the prolonged period of time can cause dizziness and headache. To stay away from this, you should focus on air circulation and ventilation to get some amount of relief. 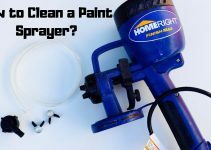 Here I will make you aware of the ways regarding how to get rid of paint smell so that you can comfortably live in your house. Let’s move ahead to explore the ways on the same. How to Get Rid of Spray Paint Smell? You can keep bowls filled with crushed charcoal near the areas charcoalwhere the painting was done. It will serve as the odor absorber which will reduce the smell of the paint. 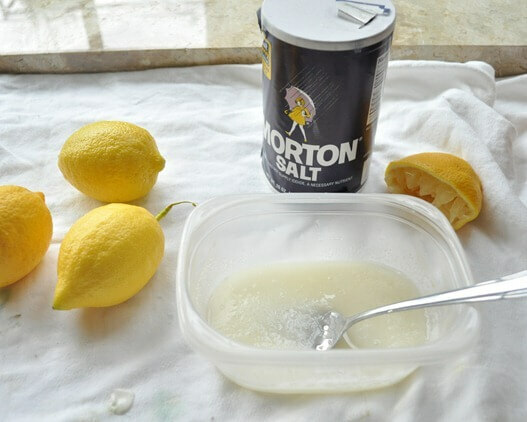 You can take a bucket filled with water in which you can add lemon and salt. The solution will absorb the solvents present in the air and lemon will provide the fresh scent. You can lessen the offending odor present inside the house by making use of room freshener. Use bowls of white vinegar, shallow dish of coffee grounds or citrus peels which will allow you to overcome the smell of the paint. 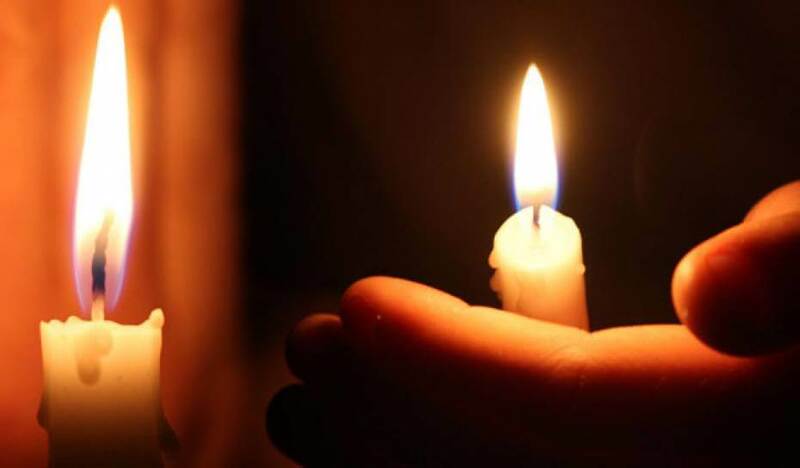 You will find lighting a candle the powerful way to do away with the solvent fumes. In the paint solvent, the flammable components are present which can be burnt by the flame of the candle. 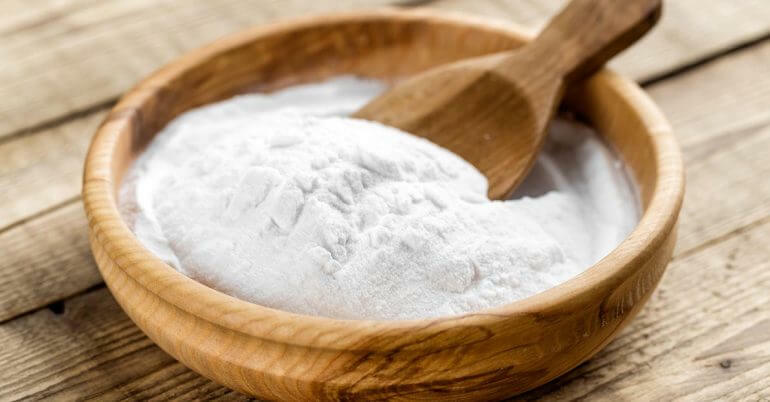 On the cotton balls you can apply the drops of vanilla or peppermint extract and keep it in the corners of the room which will grab the odor of the paint fumes. 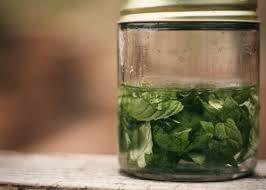 In water also you can add oil or extract of the same to decrease the odor. If your painted room is carpeted, then you can sprinkle baking soda on it which will absorb the odor of the spray paint. 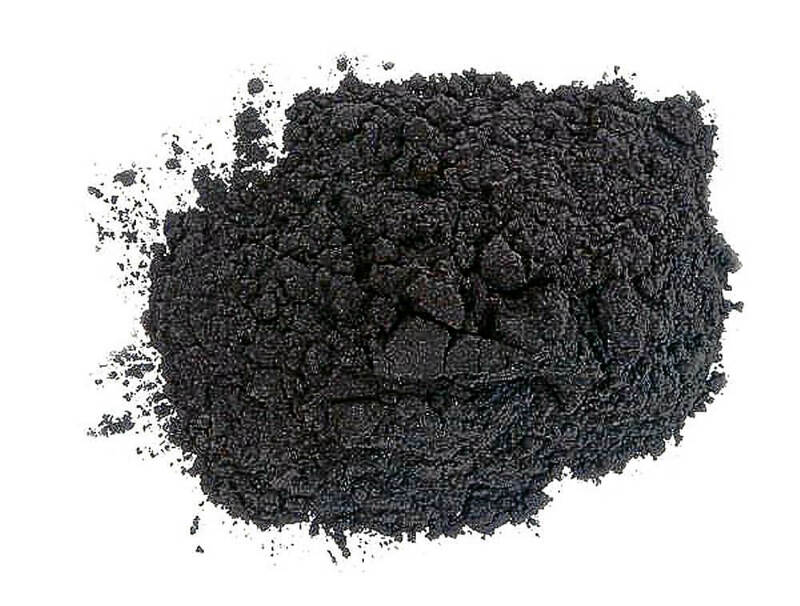 You will find baking soda approachable and inexpensive as compared to charcoal. Fill the shallow bowls with baking soda and then keep it in the room. 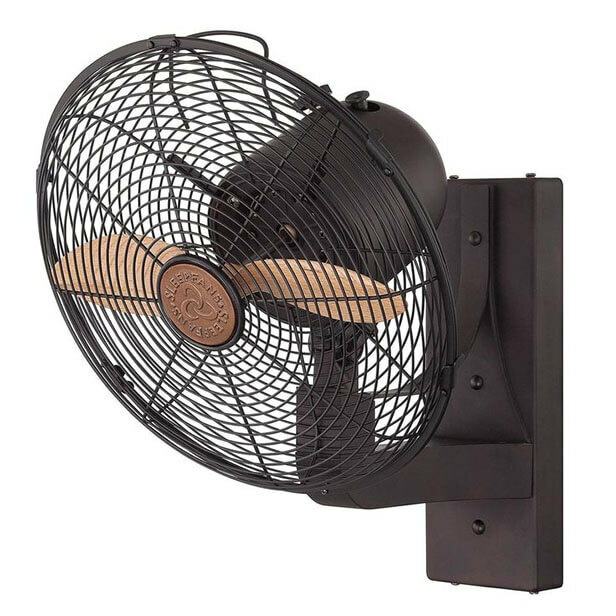 To blow out the thinners from the drying paint you can put on the electric fans and can open the windows and door. After some hours you will observe that the odor of the spray paint has become dull. Peel away the white or yellow onions and then cut it into half pieces. The onion pieces will soak up the odor of the paint. You can keep the onion pieces overnight and, then finally dispose of it. 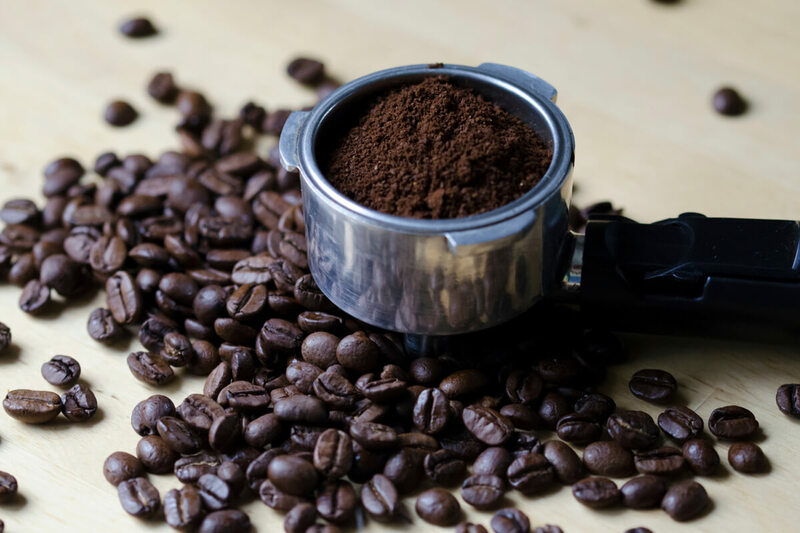 The coffee beans act as the paint odor eliminator. You can place it in the shallow bowl which will not only decrease the paint fumes but will also provide aura to your entire area. 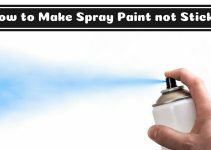 This article you will come across the worthy ways of how to get rid of spray paint smell. 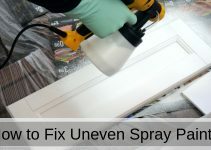 If you find getting rid of paint fumes is challenging, then the above-mentioned course of action will significantly help you. Follow any of the steps as per your choice and convenience to make your house free from paint odor. Pay attention to the ventilation. If there is any asthmatic member in your home, then take proper care of him as he is more inclined to the odor of the paint and may suffer from health issues. To avoid the smell of the painted furniture like chair or table, you can place it in the open area so that its smells evaporate in the air. Enjoy the painted walls by taking proper care of the smell so that your environment becomes pleasant to stay.